ATTN Ladies in the DC Metro Area! 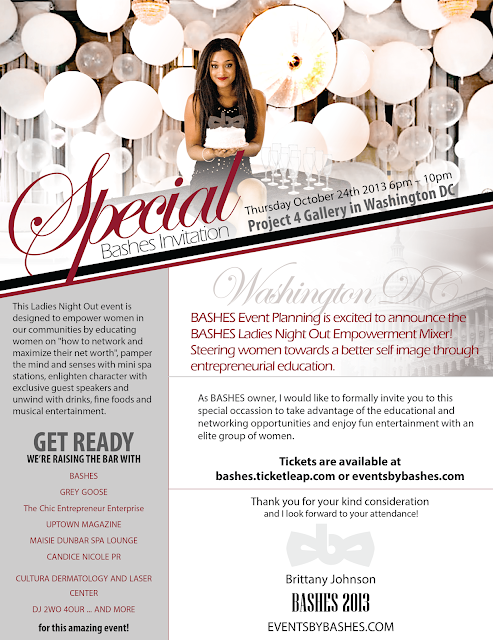 BASHES Event Planning is having their first BASHES Ladies Night Out Empowerment Mixer and you're invited! 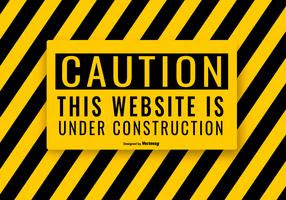 It will take place Thursday, Oct 24th at Project 4 Gallery from 6-10 PM. 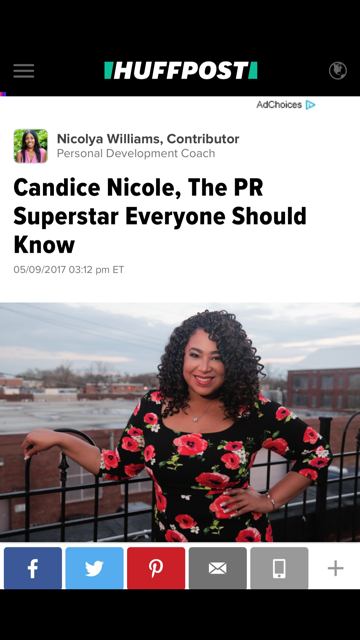 My Special Gift to YOU is that if you're interested in attending, you will receive $15 OFF your ticket at check out by using PROMO Code: CANDICENICOLE.